Gray whales make one of the longest migrations of any mammal on earth. Every year they swim over 10,000 miles roundtrip between Mexico's nursery lagoons and feeding grounds in the Arctic. The changing seasons drive the endless travels. Glimpse into the mysterious world of these gentle giants. 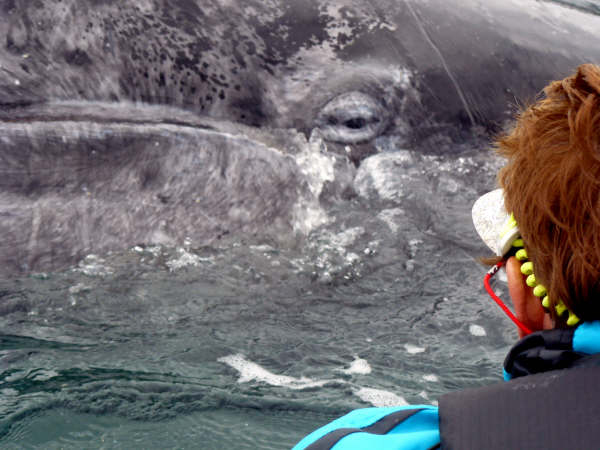 What can gray whales teach us about survival?